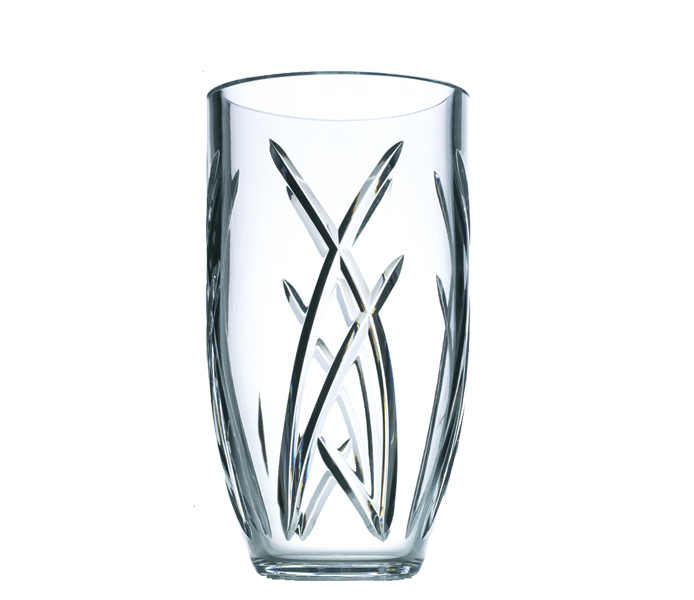 We have displayed some excellent prices in the UK for john rocha in Glassware including these related brands: WATERFORD, JOHN ROCHA. To narrow your john rocha search you can use the list of Refined Categories on the right or further drill down by using PriceInspector's search bar at the top. 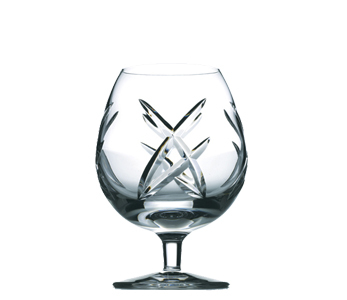 Either way, you should find the best deal on your new Glassware items on this page. John Rocha Size 8 Black Trousers John Rocha Size S Black Trousers Womens black jeans by John Rocha, size 8. John Rocha Black Cut Vase 30cm This John Rocha Black Cut Vase 30cm from Waterford is the perfect addition to any home. John Rocha Seda Goblet (Set of 4) This John Rocha Seda Goblet (Set of 4) by Waterford is the perfect addition to any home. 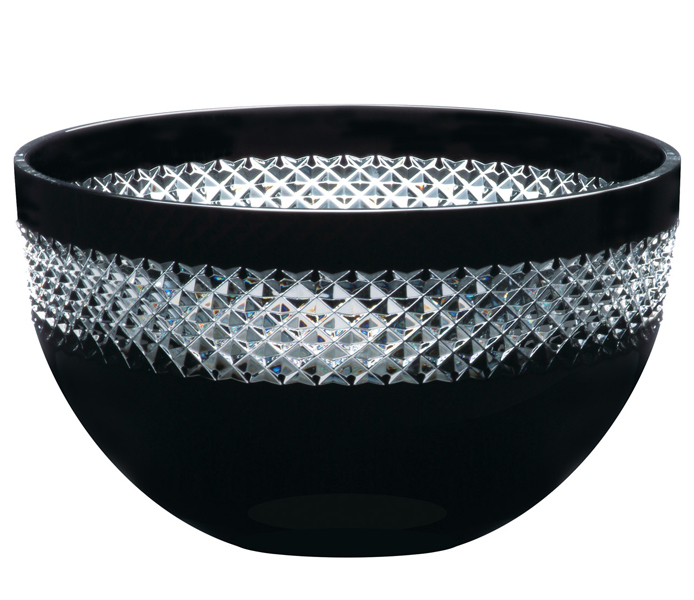 John Rocha Red Cut Bowl 25.5cm This John Rocha Red Cut Bowl 25.5cm by Wateford is the perfect addition to any home. 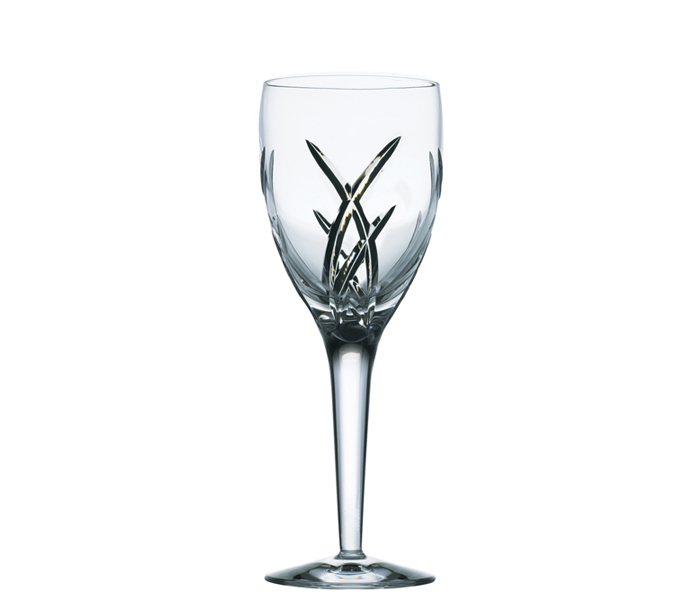 John Rocha Flow Weft Goblet (Set of 4) This John Rocha Flow Weft Goblet (Set of 4) from Waterford is the perfect addition to any home. 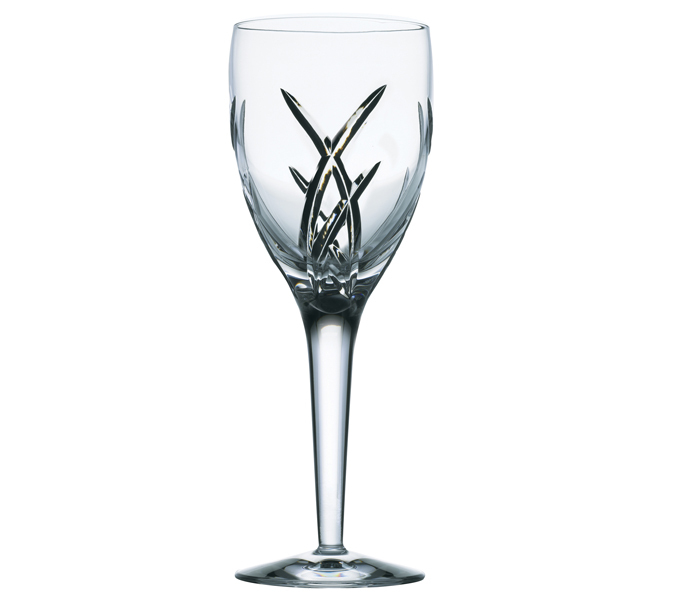 John Rocha Signature White Wine Glass (Set of 2) This John Rocha Signature White Wine Glass (Set of 2) from Waterford is the perfect addition to any home. John Rocha Red Cut Red Wine (Set of 2) This John Rocha Red Cut Red Wine (Set of 2) by Wateford is the perfect addition to any home. John Rocha Flow Circa Tumbler (Set of 4) This John Rocha Flow Circa Tumbler (Set of 4) from Waterford is the perfect addition to any home. John Rocha Black Cut Decanter 26cm This John Rocha Black Cut Decanter 26cm from Waterford is the perfect addition to any home. John Rocha Size 10 Black Short sleeved shirt Elegant "John Rocha" chiffon top with AM-TOP. John Rocha Geo Vase 25cm This John Rocha Geo Vase 25cm from Waterford is the perfect addition to any home.